Throughout its history, STL has provided access for people and commerce to connect. Today, STL continues its “Gateway City” tradition as a valued transportation hub offering the ability to connect, both now and well into the future. 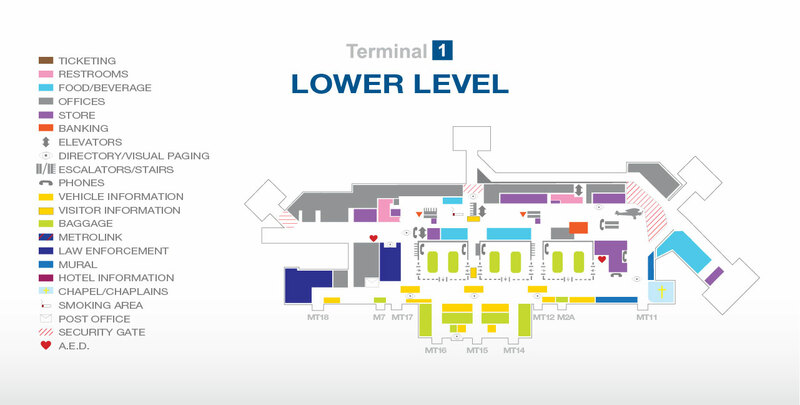 From serving as the site of the first flight by a U.S. President in 1910, to providing the launching point for Charles Lindbergh’s historic flight to Paris in 1927 to showcasing the Minoru Yamasaki designed four-domed rooftop architecture of Terminal 1, STL provides a rich legacy of iconic travel. 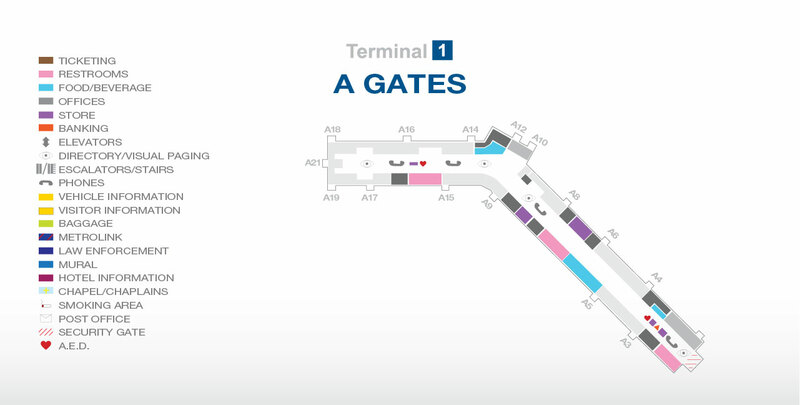 Today, STL has solidified its place as a vital link in the national aviation system by completing a multi-year modernization and renovation program called “The Airport Experience.” This program includes concourse renovations; new airline ticketing counters, signage and directories; advanced baggage delivery systems; and an art program – all designed with passenger expectations in mind to improve the STL experience. Explore the timeline below to learn about STL's history. Col. Charles Lindbergh departs Saint Louis for New York to begin his historic non-stop solo flight to Paris, France. STL’s first passenger terminal is constructed for Robertson Airlines. 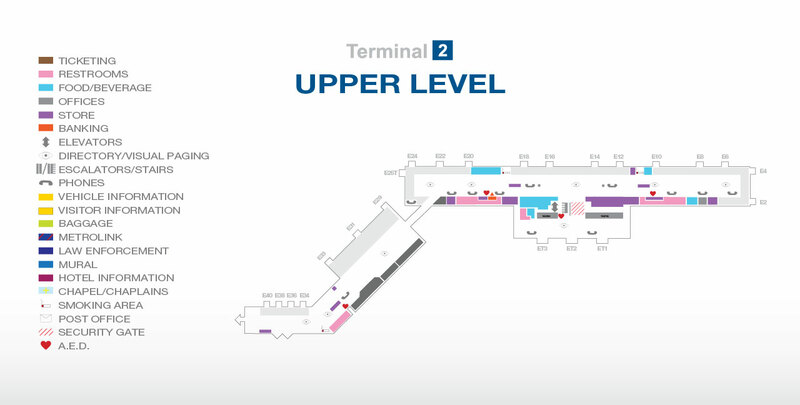 The airfield serves a total of 24,133 passengers with more than 170,000 departures and landings. McDonnell Aircraft, the predecessor to McDonnell Douglas Corporation (and now Boeing), was established at the Saint Louis Airfield. 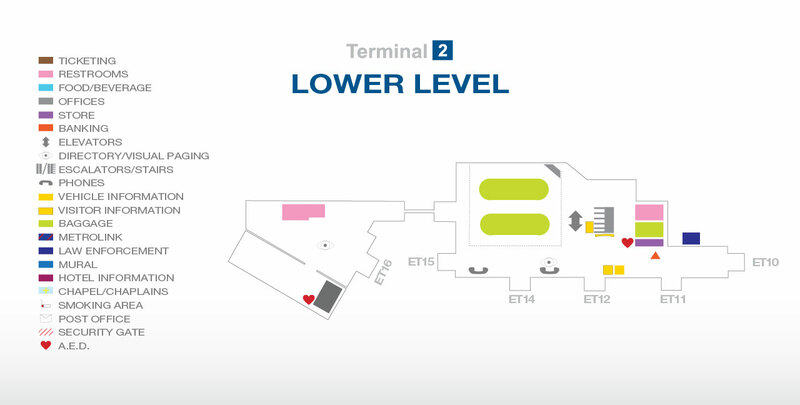 Minoru Yamasaki designs the Main Terminal. McDonnell Aircraft Corporation starts assembly on the Mercury series spacecraft at STL. The airport’s name officially changes to Lambert-Saint Louis International Airport. 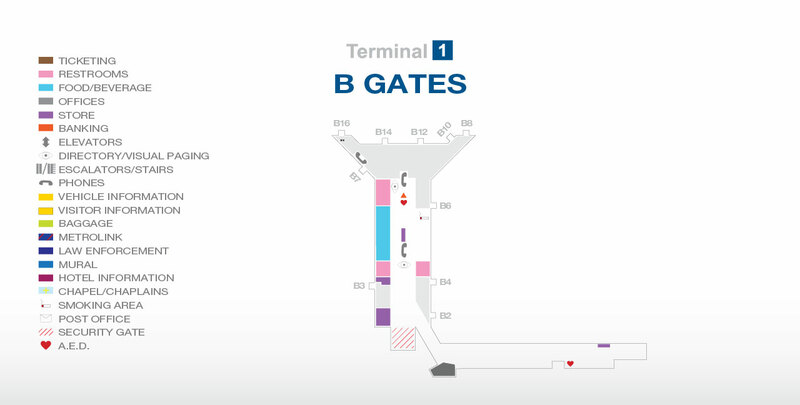 Terminal expansion brought capacity to 81 gates. Production of the McDonnell Douglas Corporation F/A-18 Hornet begins and continues today with the Boeing F/A-18E/F Super Hornet. TWA names STL its principal domestic hub. STL completes the 4th runway (designated 11-29). STL offers numerous airfield advantages, including around the clock operations with no restrictions or curfews. Additionally, all four runways are equipped to handle any current and next-generation passenger or cargo aircraft. Explore airfield below for more information. 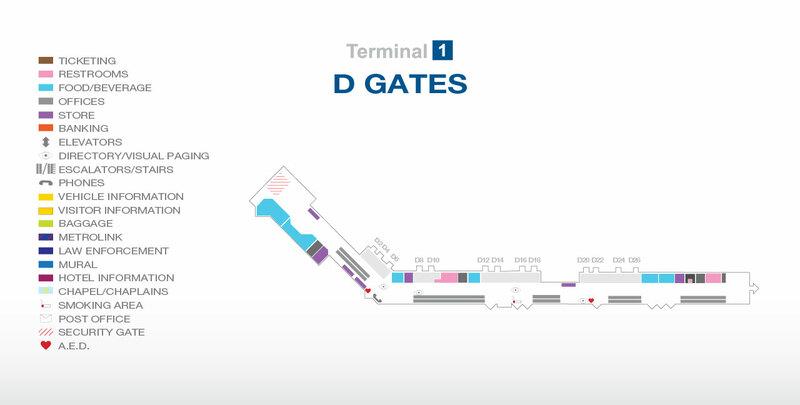 STL has available domestic gates for all Terminal 1 concourses and international gates in Terminal 2. STL is dedicated to ensuring that it remains a valued transportation center for generations to come. 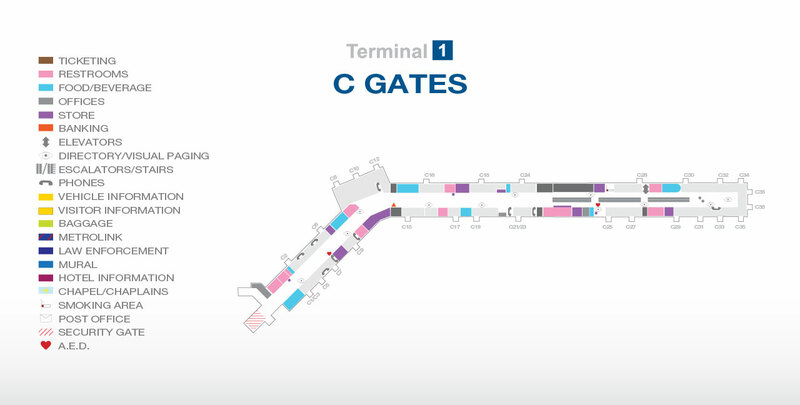 As part of this commitment, the airport has recently completed a modernization program of Terminal 1 and is starting on renovations of Terminal 2. 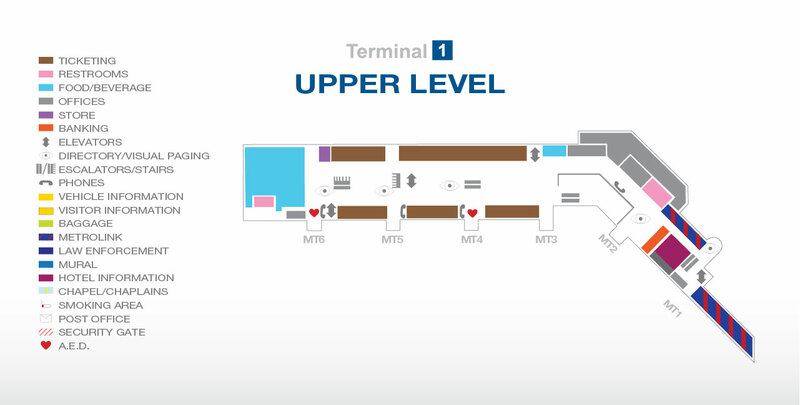 Explore the terminal map below for more information.